"The ministry of a Pastor or teacher cannot be gotten through desire. It's a calling. Don't go into a ministry that God never called you into. 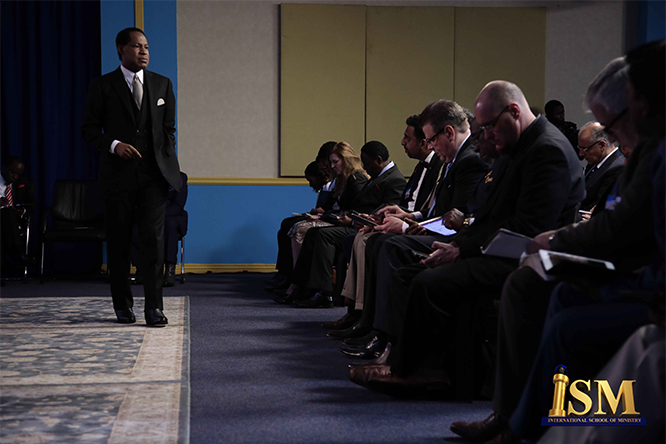 For instance, you can't pastor a church if God didn't call you to be a pastor, otherwise, you will be frustrated." - Rev. Chris Oyakhilome DSc., D.D.